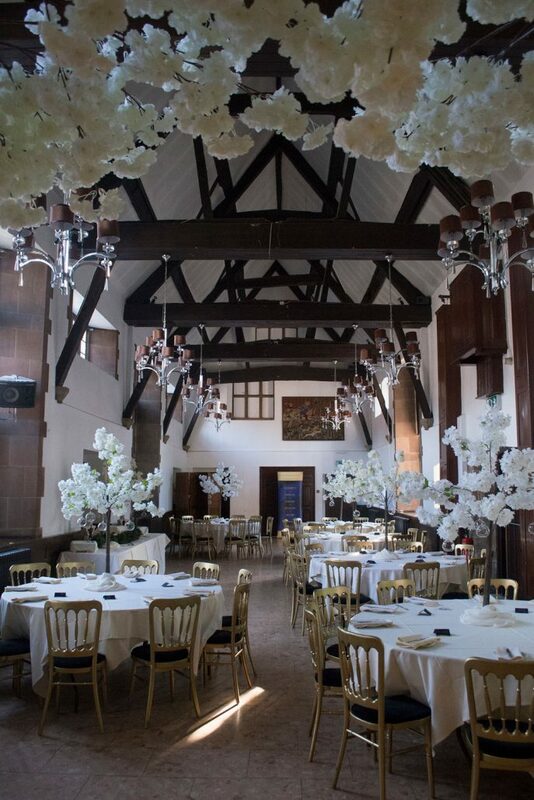 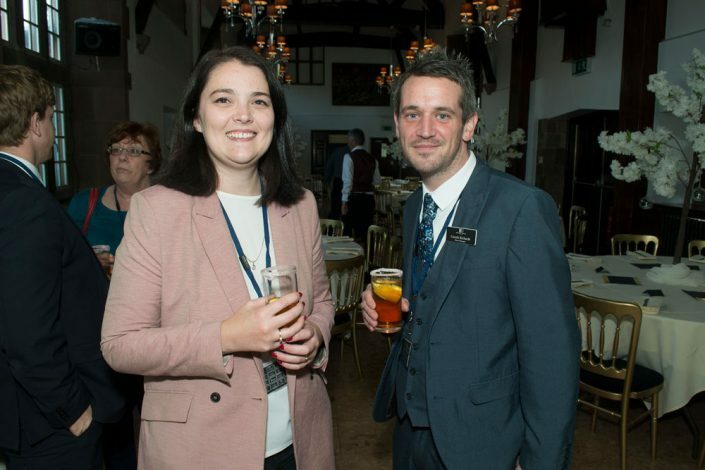 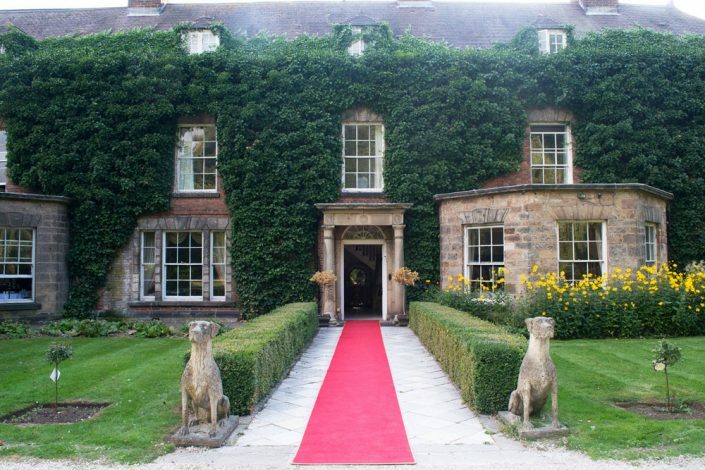 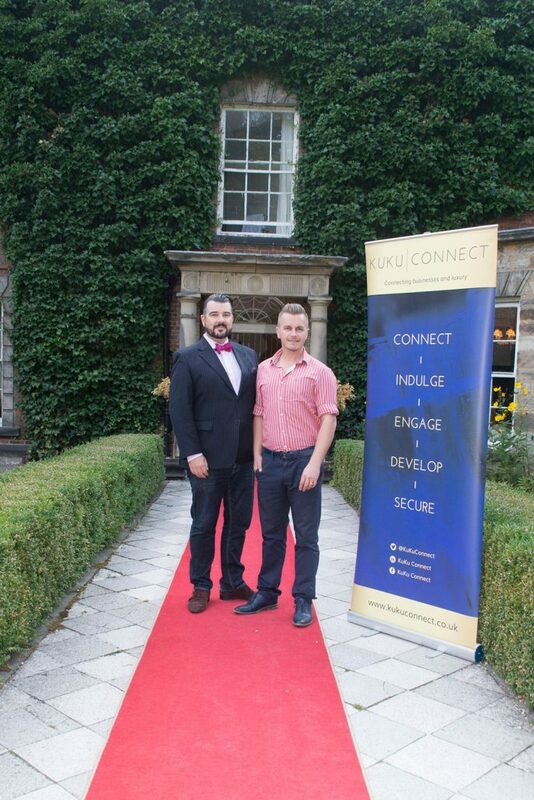 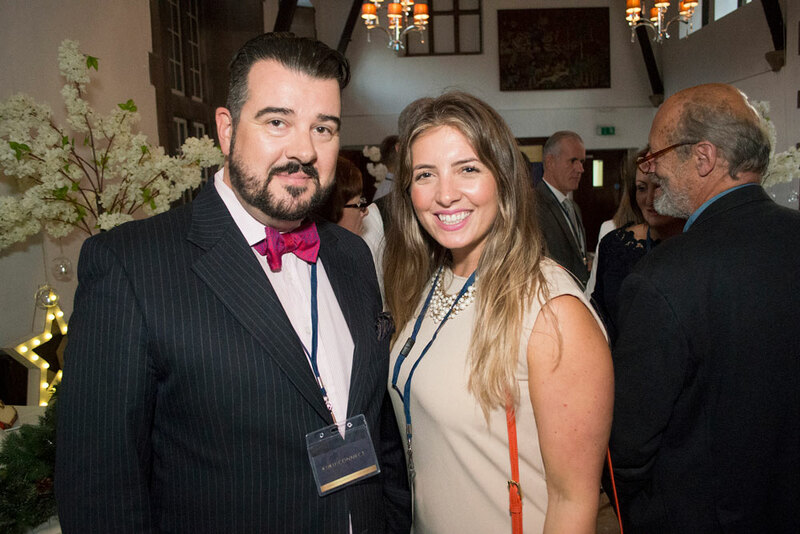 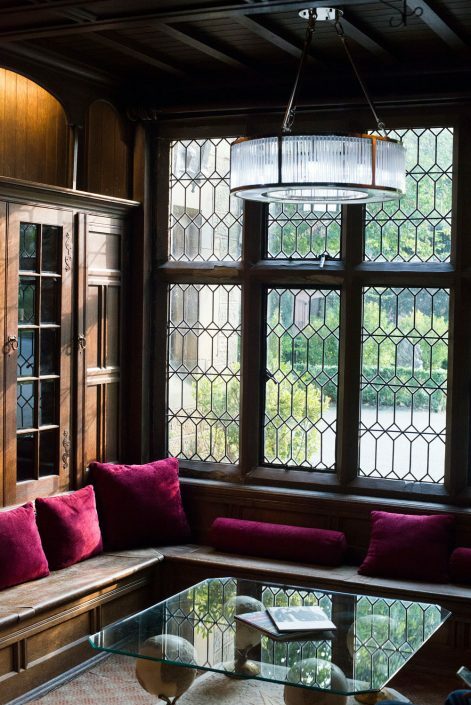 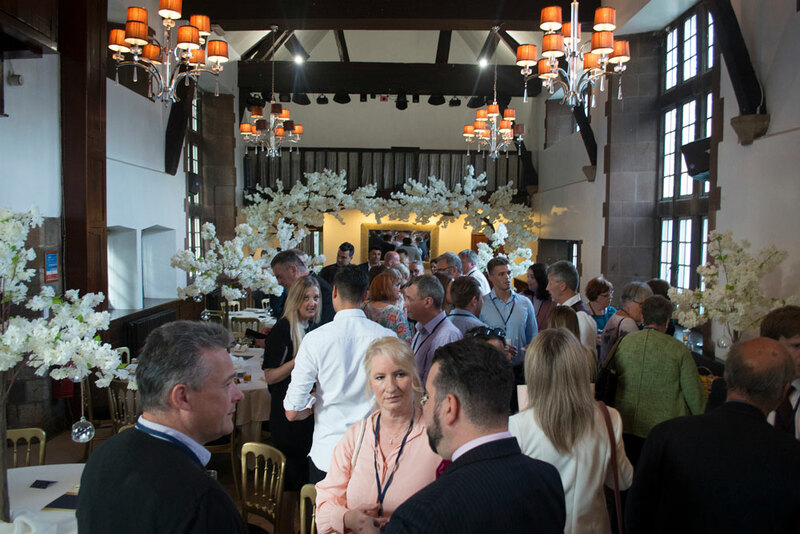 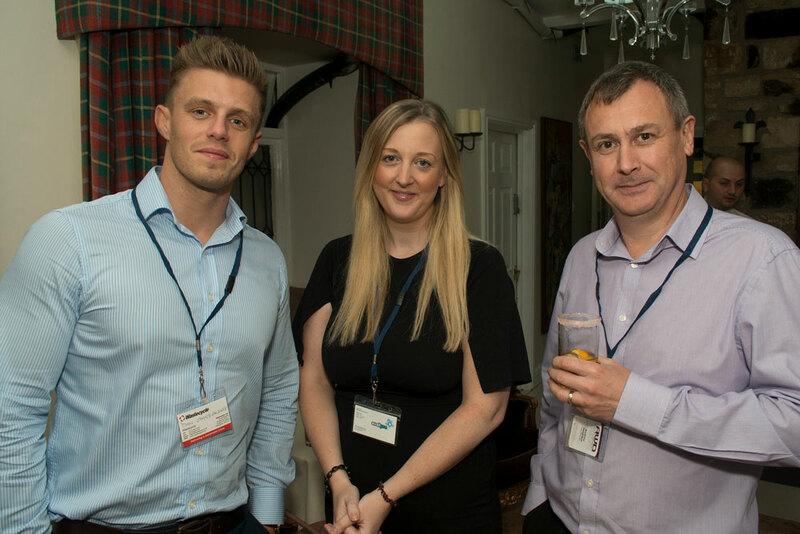 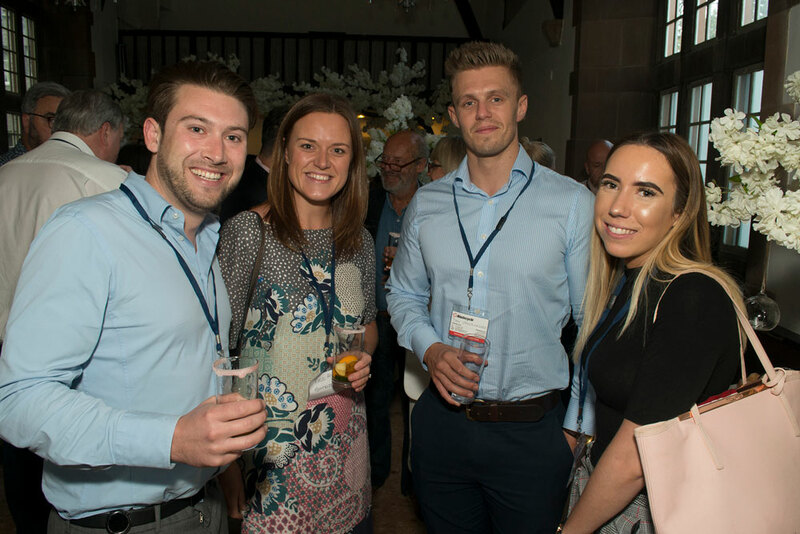 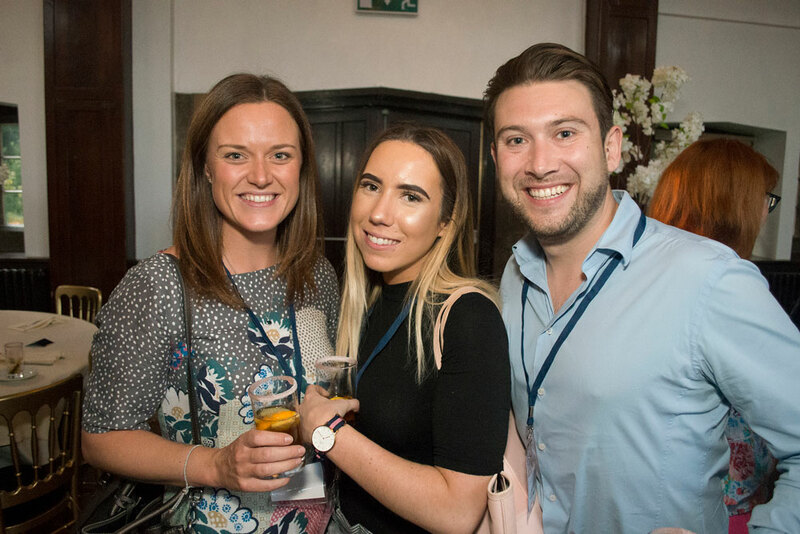 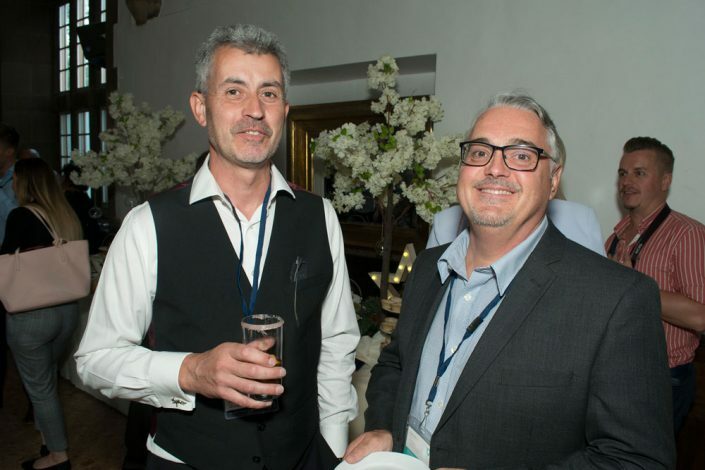 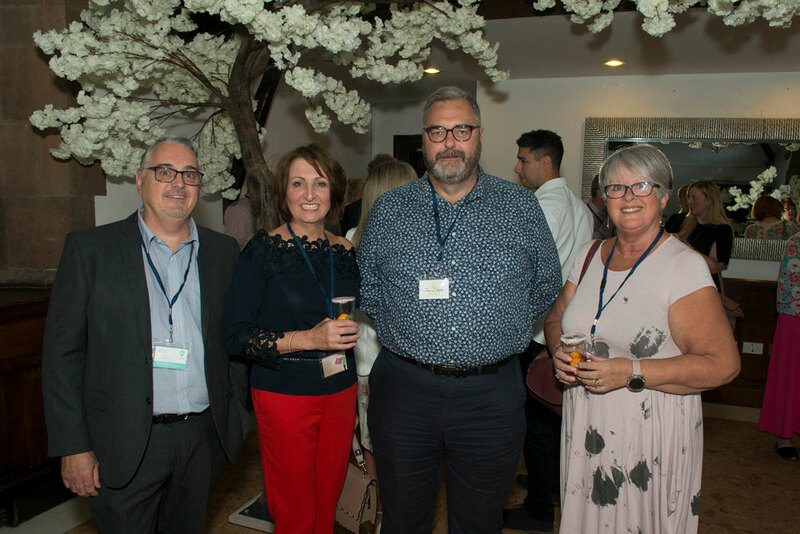 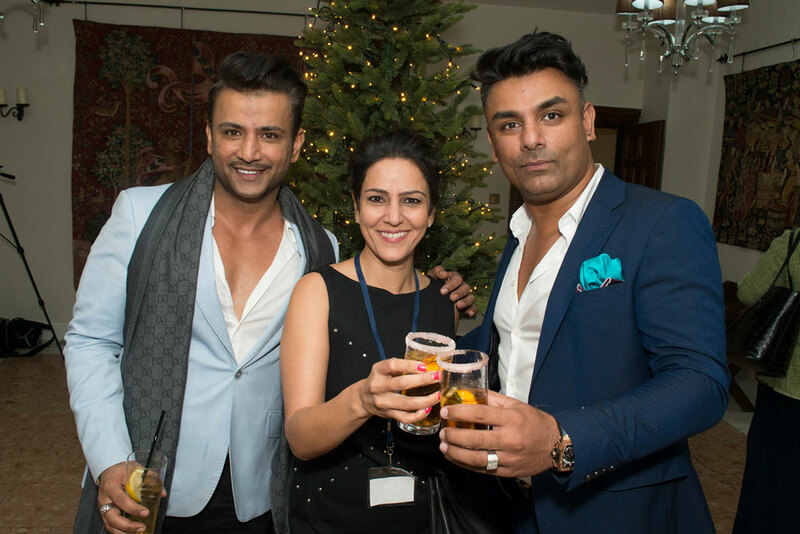 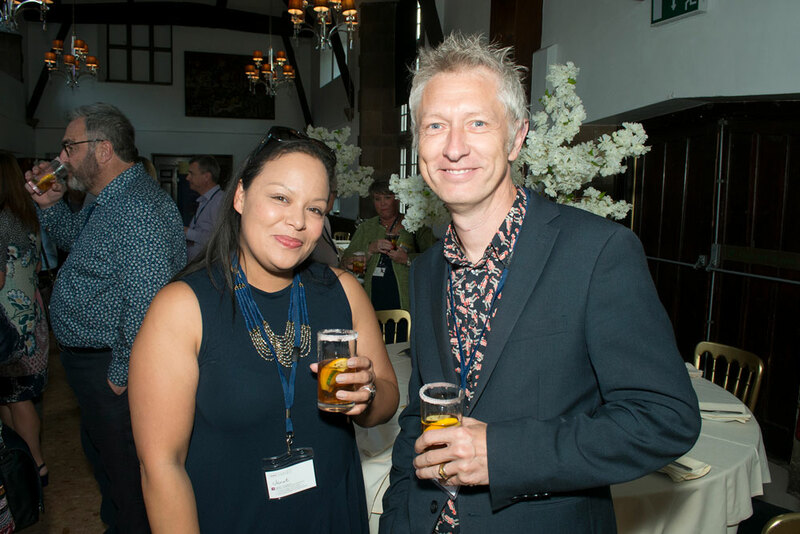 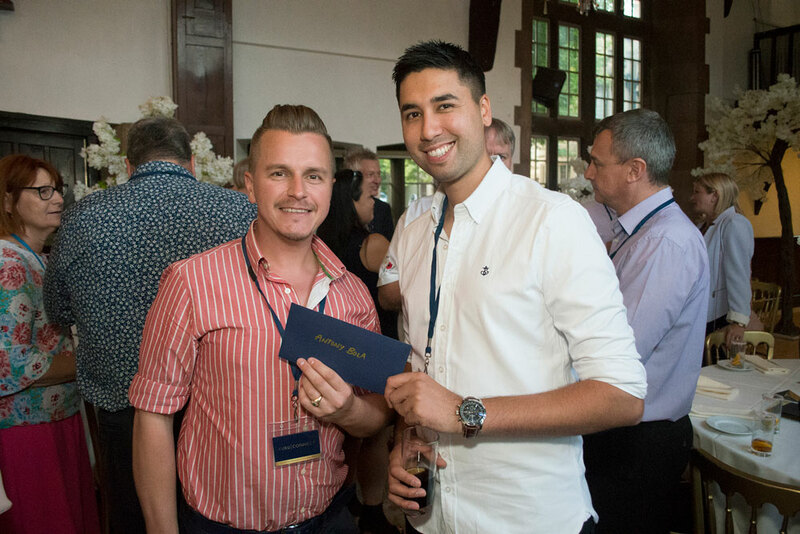 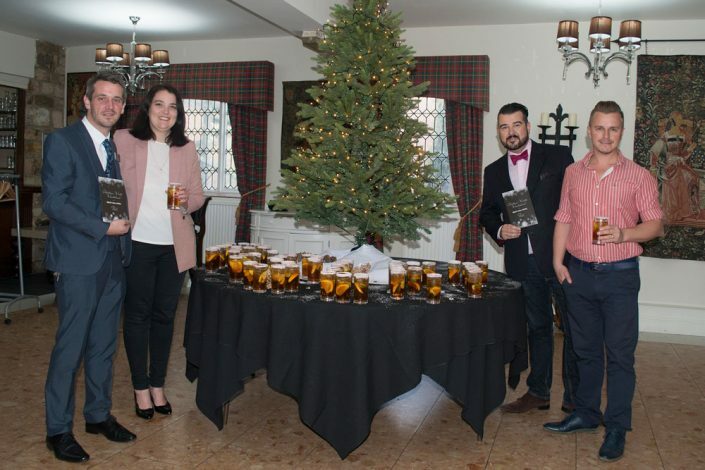 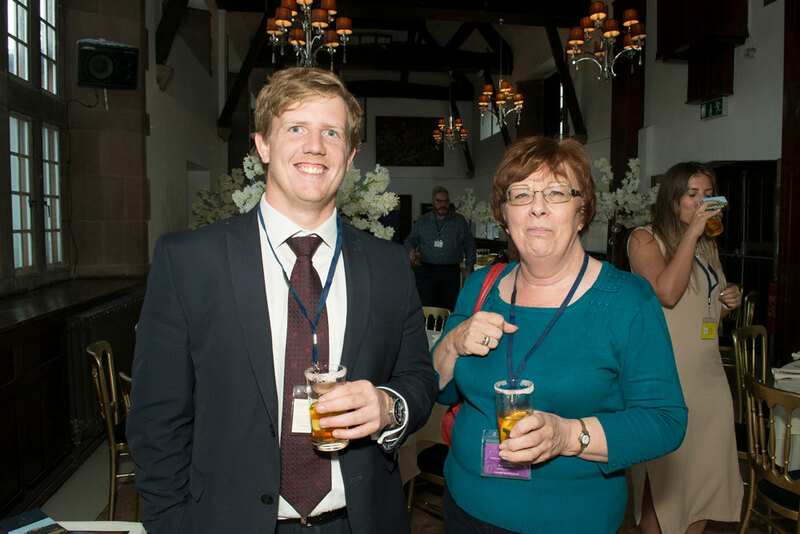 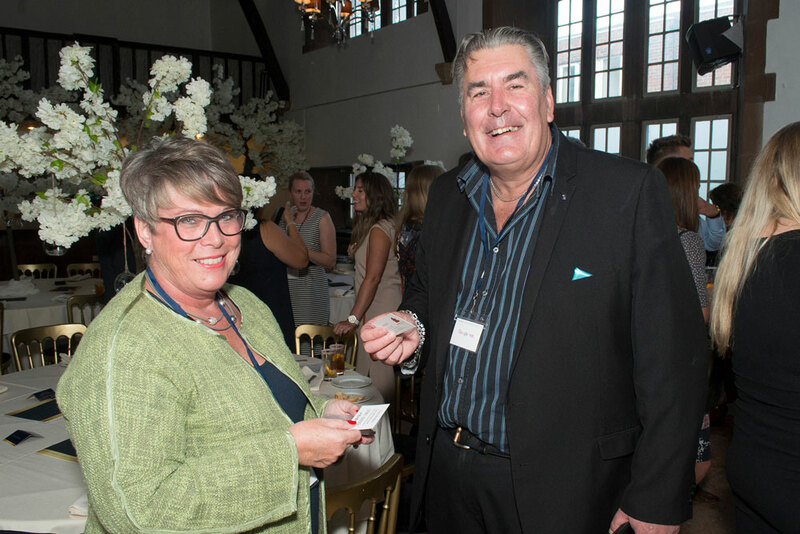 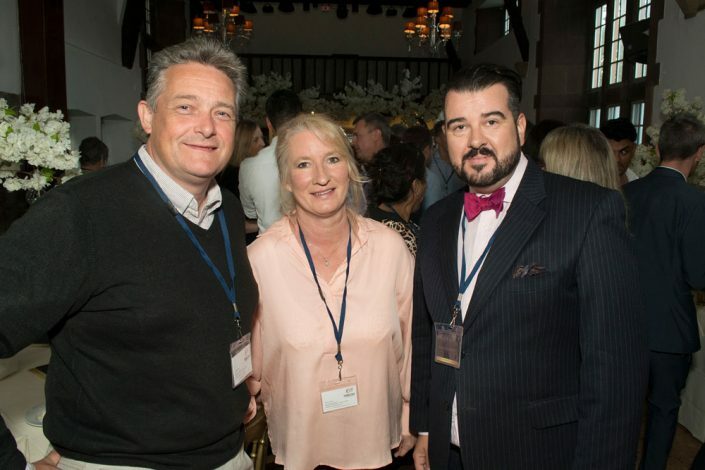 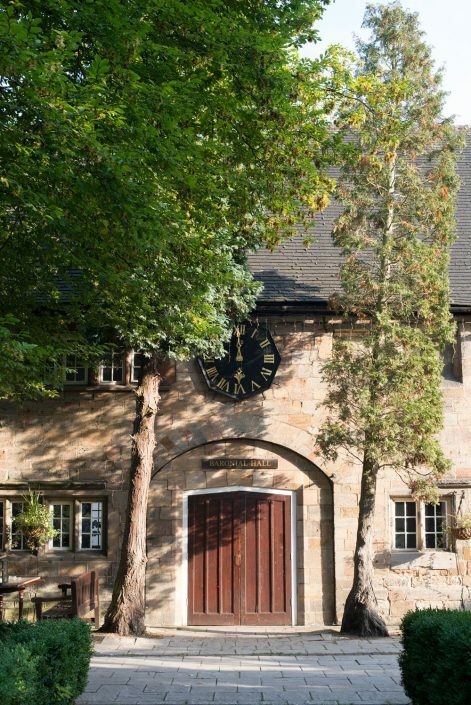 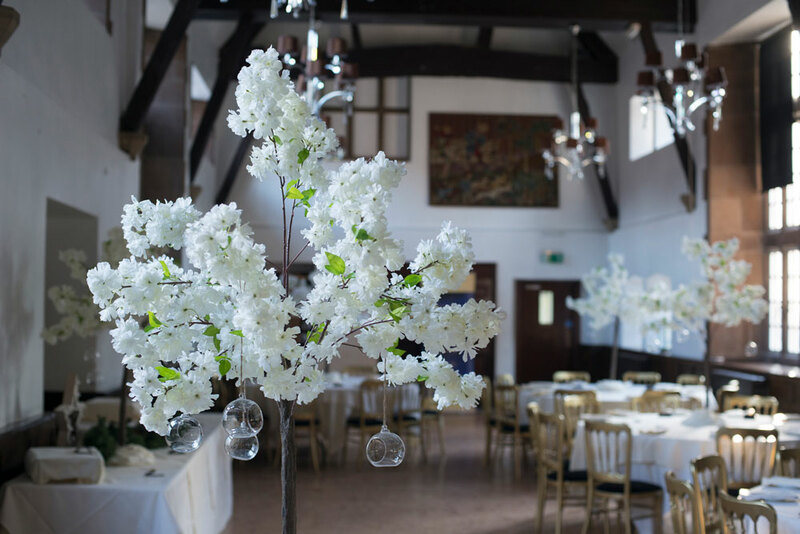 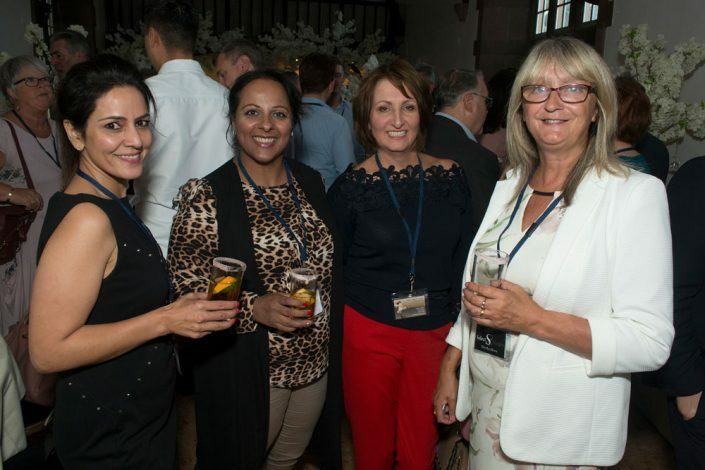 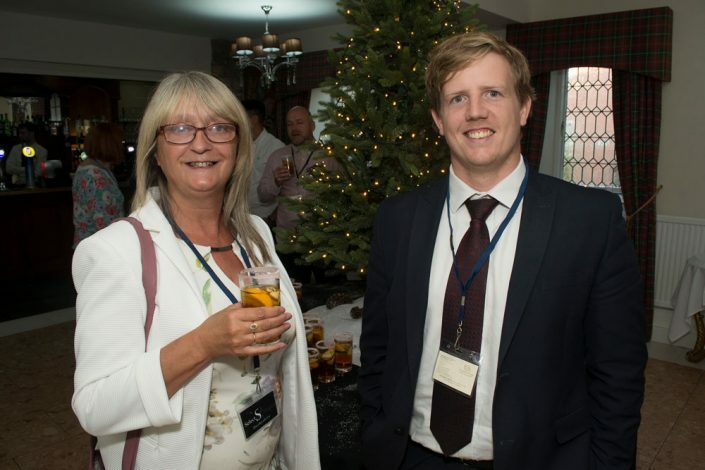 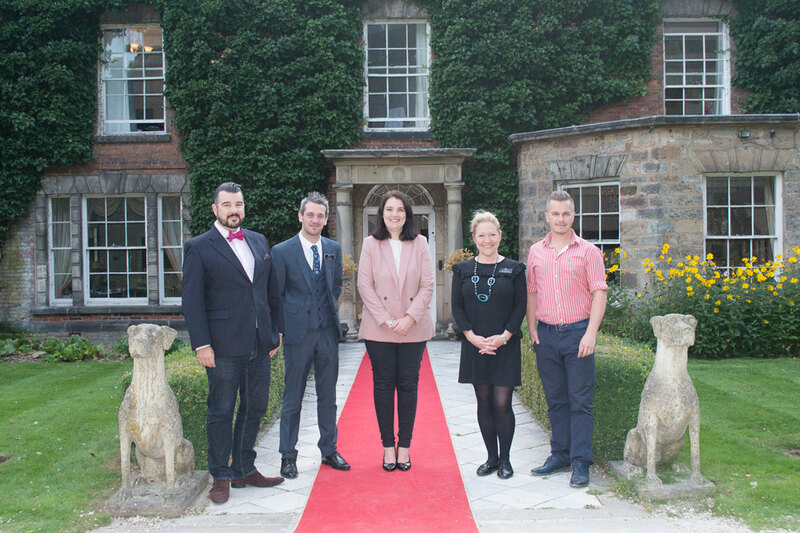 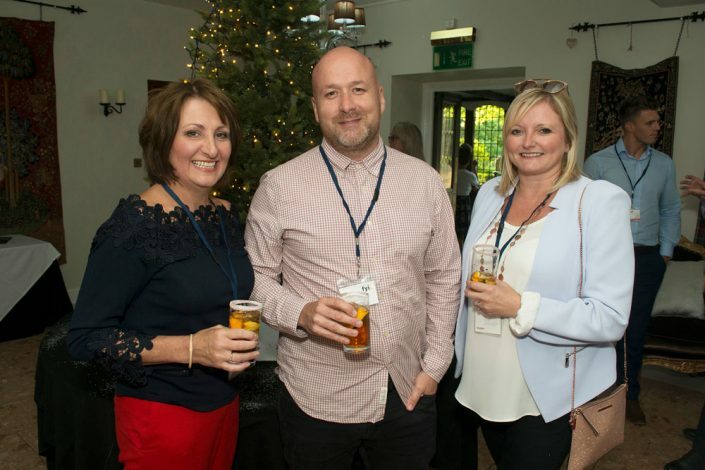 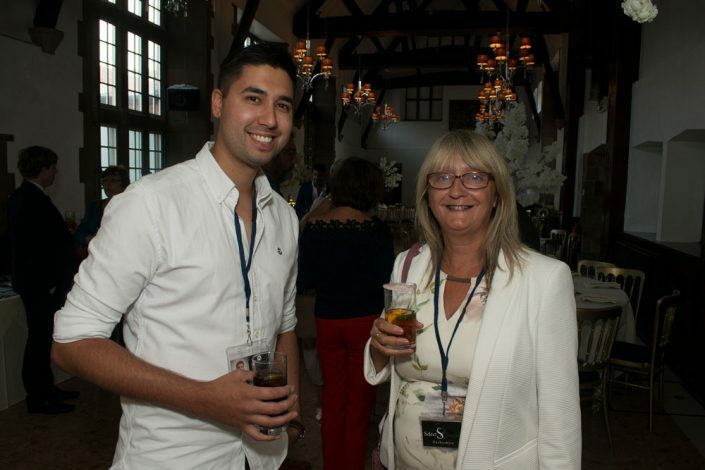 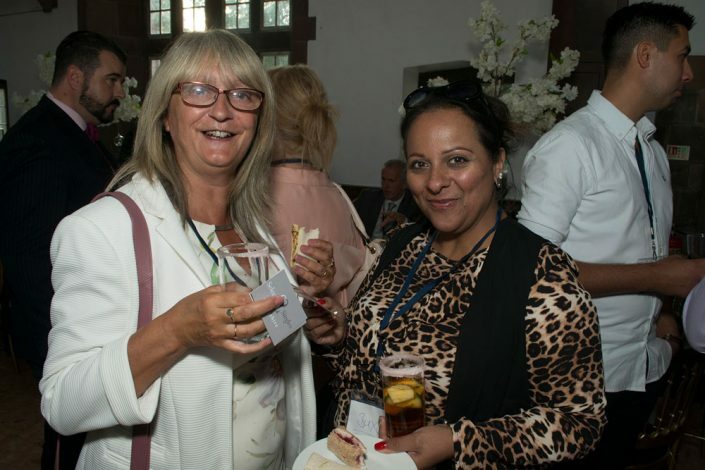 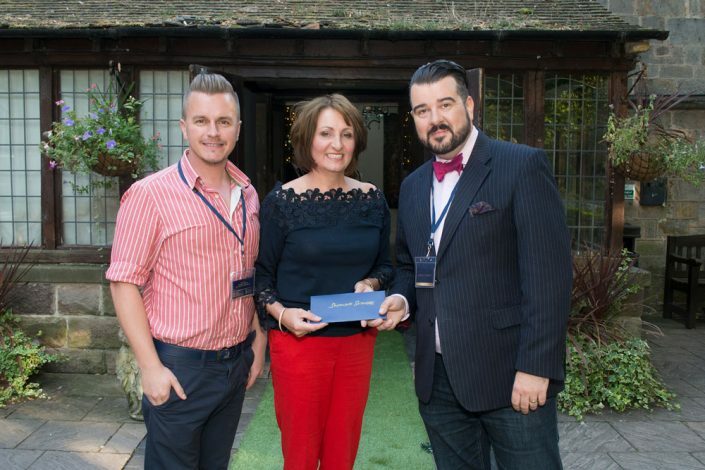 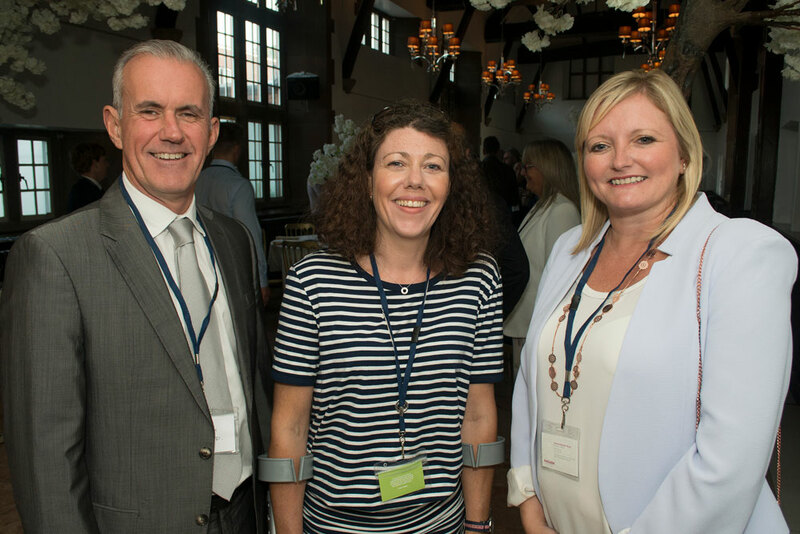 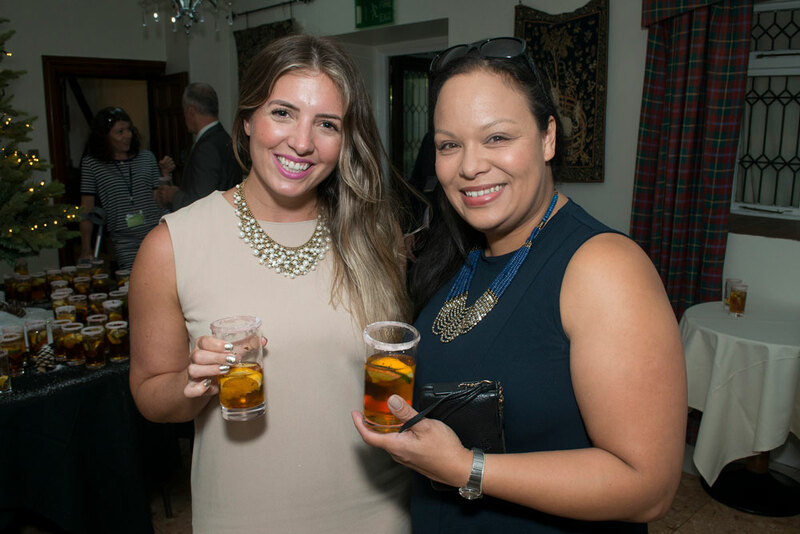 Our September Derbyshire Connect Reception was hosted by the award winning Talash Hotel Group at their renowned Risley Hall in the Baronial Hall, where Members and guests were treated to a festive themed afternoon tea and a special KuKu cocktail. 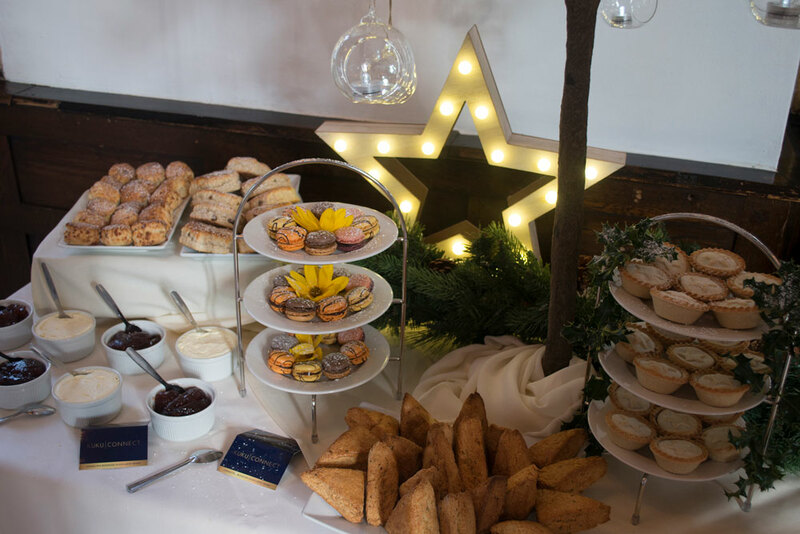 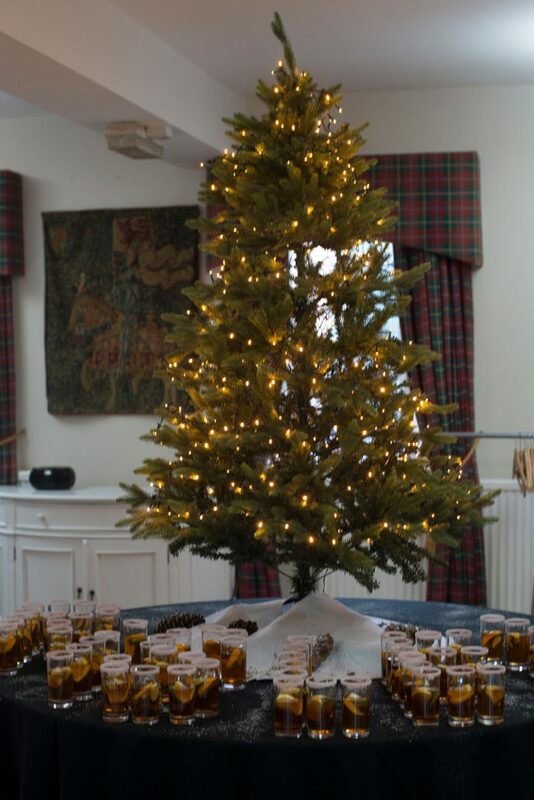 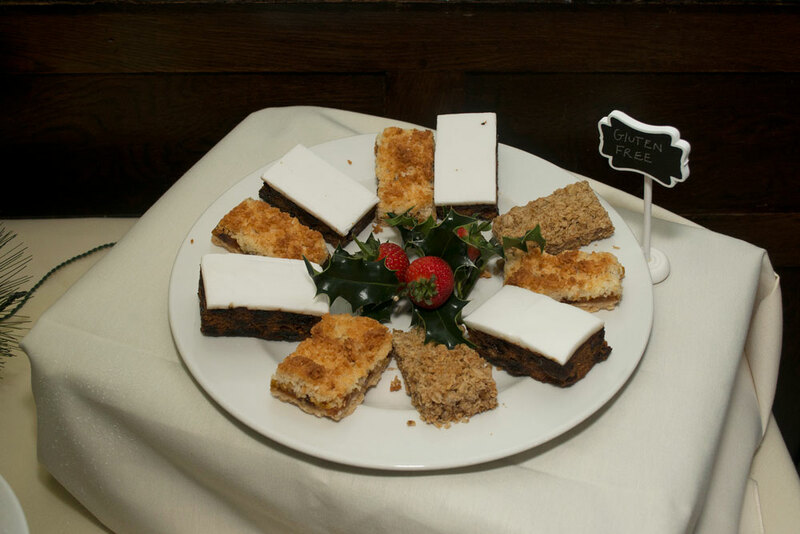 Risley has the festive season all planned out with a range of tempting evenings of fun, food and merriment. 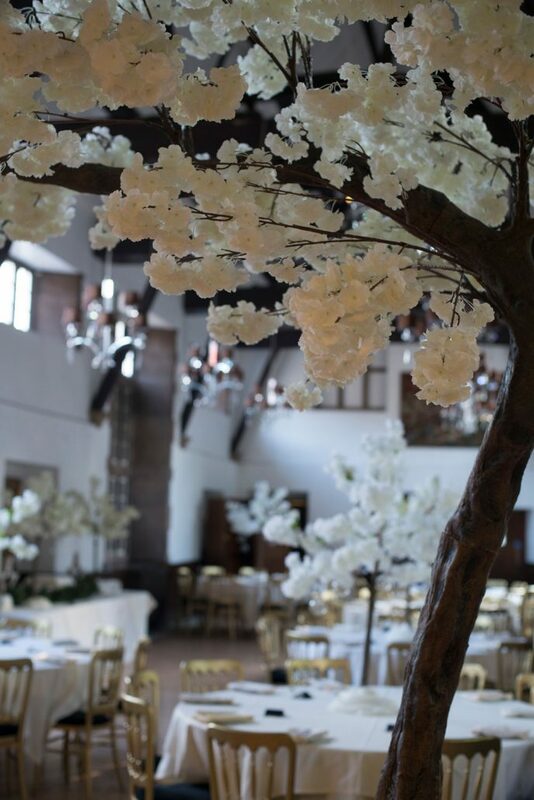 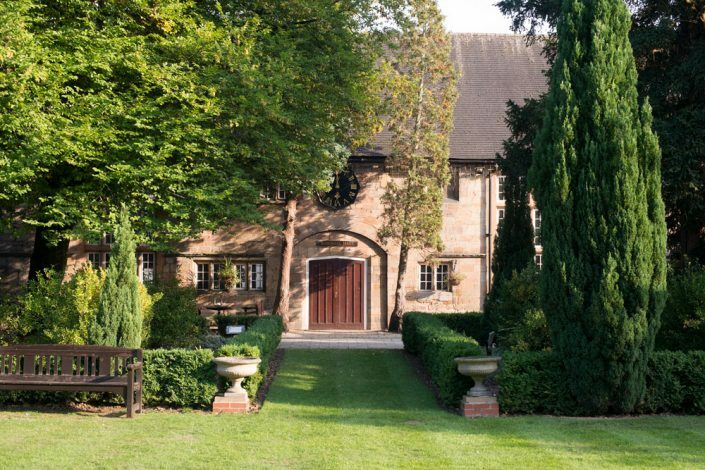 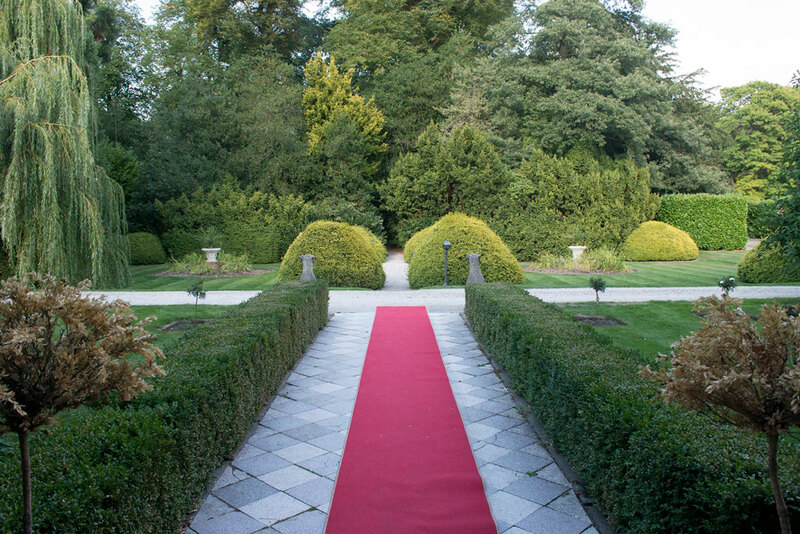 Set in picture perfect grounds the hall has a historic past, but through careful refurbishment has retained many original features and the charm of a country house and ideally located minutes from the M1, so go festive with Risley or just treat yourself to an overnight stay in this place of beauty and calm.